U.S. District Court for the Western District of Wisconsin. Photo by John K. Wilson/WPR. A fourth lawsuit has been filed challenging December’s lame-duck session of the state Legislature, this one arguing Republican lawmakers violated the U.S. Constitution when they took powers away from Wisconsin’s governor and attorney general. The latest case, filed Thursday in federal court by the Democratic Party of Wisconsin, argues the laws the Republican majorities in the Legislature passed late last year violated the will of voters, arguing that it was up to the court to restore the balance of power. The lawsuit specifically contends that Republicans violated the U.S. Constitution’s Guarantee Clause, which guarantees every state the right to a republican form of government. GOP lawmakers, the complaint argues, “blunt(ed) election results” when they transferred powers previously held by the executive branch to the Legislature. The lawsuit also argues the lame-duck session violated the First and 14th Amendments of the U.S. Constitution by interfering with voters’ right to free expression and association and by discriminating against Democrats based on their political views. It lists several promises Gov. Tony Evers made during the campaign, arguing each could have been fulfilled after he was elected were it not for changes Republicans made during the extraordinary session. Evers, the complaint states, campaigned on making changes to the Wisconsin Economic Development Corp., but the lame-duck session reduced his power over WEDC and gave more power to Republican legislators. Similarly, Evers and Josh Kaul both campaigned on ending Wisconsin’s participation in a multi-state lawsuit to overturn the Affordable Care Act. That decision now requires permission from Republicans who hold a majority on the Legislature’s budget committee. The suit also lists promises Evers made with regard to the state’s Medicaid program. He wanted to end a work requirement for Medicaid recipients signed by then-Gov. Scott Walker, and he wanted to eliminate Walker’s drug testing requirement for food stamps recipients. The lame-duck session took those powers away, the lawsuits states. In addition to this federal lawsuit, three other lame-duck cases are already making their way through the court system. The other federal case is focused specifically on new restrictions on early voting passed during the lame-duck session. A judge ruled in favor of plaintiffs in that lawsuit, putting the voting restrictions on hold. 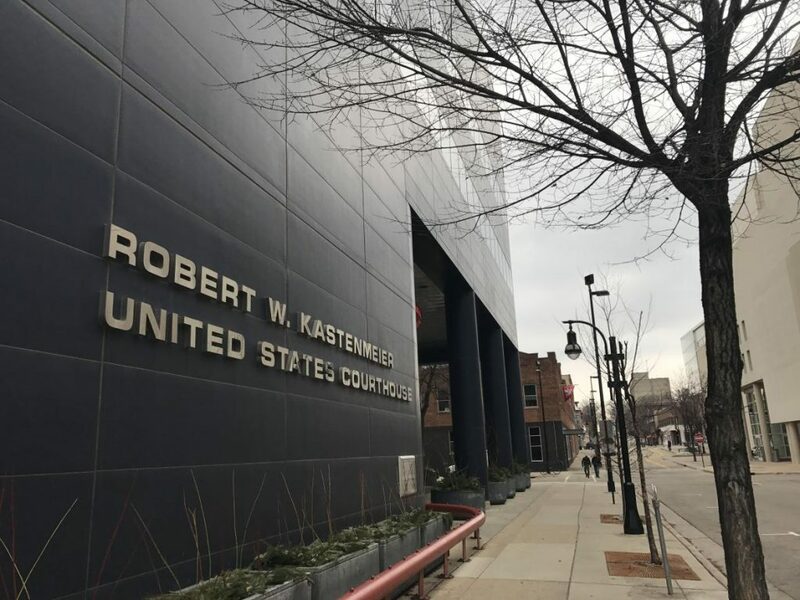 The other two cases were filed in Dane County Circuit Court, which means they could ultimately be decided by the state Supreme Court. One, filed by the League of Women Voters, among other plaintiffs, is based entirely on a procedural argument. It contends that because the Wisconsin Constitution doesn’t explicitly allow for extraordinary sessions, the entire session was unlawful. The other, filed by Service Employees International Union among other labor organizations, argues the extraordinary session violates the state constitution’s separation of powers protections by taking too much power away from the governor and attorney general and granting it to the Legislature. This latest case lists several GOP lawmakers as defendants, along with Evers in his official capacity as governor. Evers is technically a defendant in the state cases, but he filed a motion in the SEUI lawsuit Thursday stating that he agreed with plaintiffs, and asked a judge to block the lame-duck laws. Republicans have argued that they were within their legal rights to restrict Evers’ powers, and consulted legal experts prior to making the changes. Assembly Speaker Robin Vos, R-Rochester, reiterated Thursday that the changes Republicans made merely rebalanced the powers of state government, giving back to the Legislature powers that the governor’s office had taken over the past three or four decades. “I am confident that when a court — a fair court — has an opportunity to look at it, we’re going to win,” Vos said. 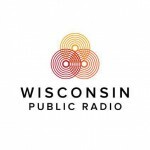 Fourth Lawsuit Filed Challenging Lame-Duck Laws was originally published by Wisconsin Public Radio.